I’ve been trying to finish the same cup of morning coffee since 7:00 AM. It is now a quarter til noon, and I’m still not through it. Perhaps that’s responsible in part for my impatience today. Truthfully, I can’t relax in a messy house. I’ve never been able to. That’s probably why as a kid whenever I went to visit my grandma, I ended up with the “flu” from just being able to finally relax in a house without clutter. Our house was frequently cluttered and my mom, God bless her, had 3 kids born in ’91, ’93, ’95 and my brother came along in ’99. No wonder she wasn’t more concerned with housework. It was a job in itself just keeping the four of us from killing each other. She was telling me about the day my middle sister ate an entire package of Oscar Meyer bologna, then washed my youngest sister’s hair in the toilet using an entire bottle of hand soap, and all while dealing with my baby brother and what was probably some pretty intense postpartum depression and anxiety. I appreciate my mom a lot more now than I did as a kid, as I’m able to see how even when she fell short at times, she largely sacrificed relentlessly for us. I was feeling a bit discontented with life. You know, the Carpenters sang about rainy days and Mondays (yesterday was both! 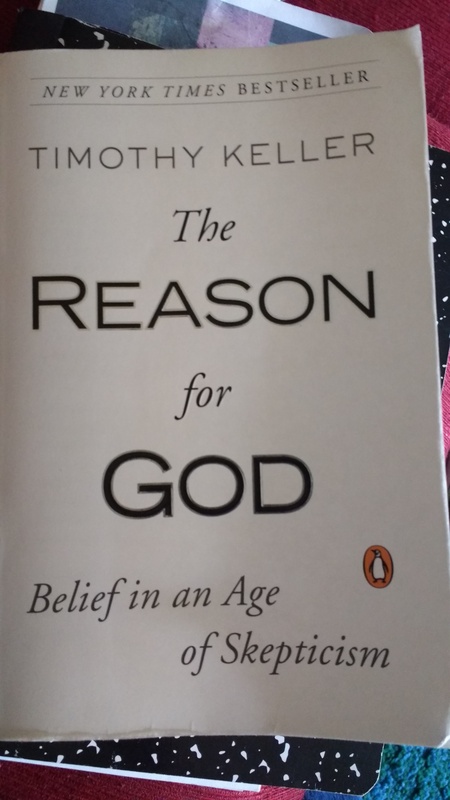 )… So I picked up a book and started reading The Reason for God by Timothy Keller. I highly recommend it, it was one of the required readings for my husband’s apologetics class and he kindly suggested I read it. So far, I’m glad he did as I’m enjoying it very much. I got to a section in the book that was talking about the positive constraints of Christianity as opposed to the negative constraints we tend to pursue in society. Keller’s point is that disciplines and constraints liberate us when they fit with the reality of our nature and capacities. I began to consider that in regards to my “career” as a stay at home mom, or “Domestic Specialist” as I prefer to call it. My interests are vast, to the point that I had a really hard time deciding what to study in college. I’ve pursued music, theatre, public school teaching, yoga instruction, kinesiology, pre-K education, herbalism, horticulture, animal husbandry, philosophy, culinary arts, textiles, spinning, sewing, planning, organizing… And as I thought about it, I’m doing all of those things every day. By willingly choosing the constraint of staying at home with my children and sacrificing a career outside of the home, I’m liberated to pursue my own interests and invest the same in my children rather than being confined to a 9-5 job with it’s own constraints and limitations on my time and schedule. I mean, I guess I’ve always known that to be true, but every so often, it takes a reminder to let me know that what I’m doing isn’t wasted and is actually more fruitful than any one thing I could’ve chosen to do as a career outside the home. Amen. 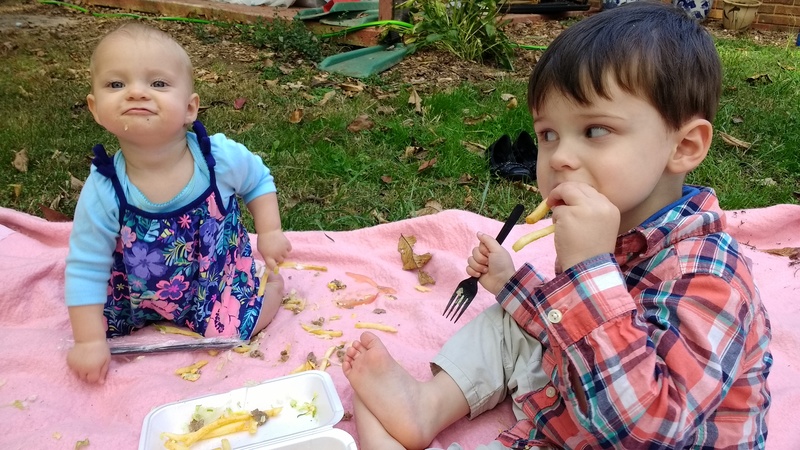 This is the day that the Lord has made, and I would be remiss if I let it pass without giving Him praise for my liberating constraints of motherhood and houswifery.